Best Group Outings in the State! Have a group of 15 people of more? No problem! 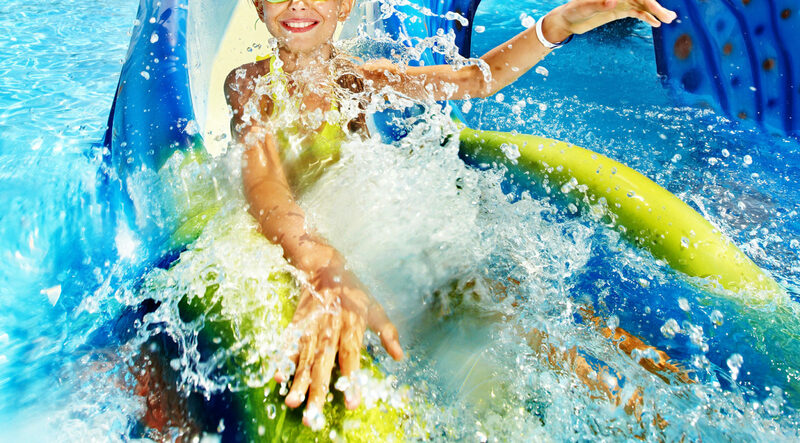 AdveLand Park USA would love to have you share the fun for an affordable price. Surely, as far as everything’s concerned, the one and only AdveLand Park USA also has a private meeting space and a large, outdoor pavilion. Perfect for your next family reunion, company picnic or holiday party!